The Journalist was killed yesterday when the car she and her friends were travelling in overturned after the driver lost control. 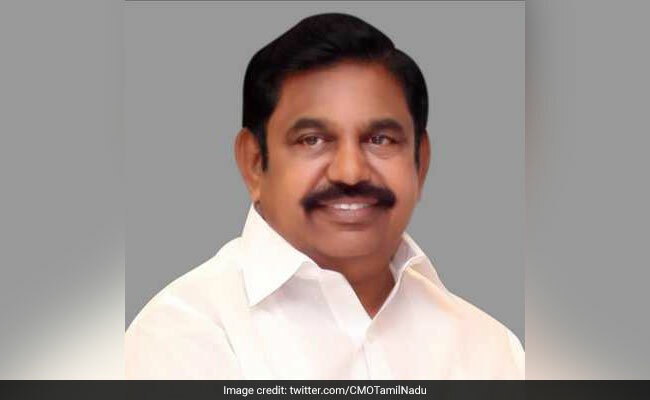 Tamil Nadu Chief Minister E Palaniswami today condoled the death of a city-based woman journalist who was killed in a road accident. Mr Palaniswami also announced a solatium of Rs three lakh to the family of the victim, Shalini, 24. The dead woman was employed with a Tamil TV channel was killed yesterday when the car she and her friends were travelling in overturned after the driver lost control. The incident took place on the Madurai-Dindigul road when the victim and her friends were on their way to Chennai after attending a personal engagement in Dindigul district. In a statement, the Chief Minister expressed his sympathies to the family of Shalini and the organisation where she was employed and also announced financial relief to the next of kin. The relief will be paid from the Chief Minister's Public Relief Fund (CMPRF), he added. Meanwhile, DMK Working President MK Stalin and Amma Makkal Munnetra Kazhagam (AMMK) leader TTV Dhinakaran also condoled the death of Shalini.